Get the platform with the integrated tools you need for member success. Adopt industry leading engagement and member success processes to give your members ROI from Day 1. From awareness to interest, from intake to onboarding, every interaction your members have with your association is an opportunity to strengthen your brand. Your members expect a seamless experience, and to gain access to the information they need on demand. Whether it's to pay an invoice, register for an event or training, or just to find like-minded peers to share ideas or find answers, it needs to be easy, frictionless, and mobile. Create opportunities to connect and foster mentorship amongst members. Encourage sharing, discussion, and learning in a private forum. Control access and privacy based on membership type or role, and allow digital content and resources to be shared for greater member value. 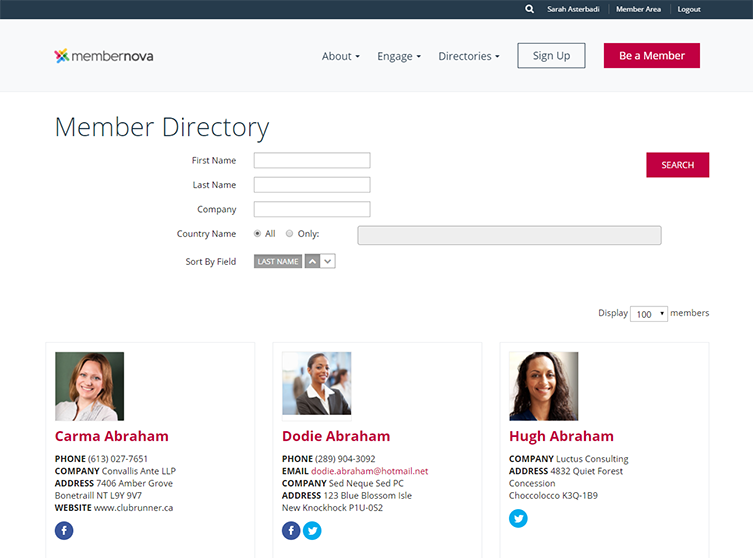 Help members network and find other members with easily configurable directories. Allow members to quickly and easily update their contact information via web or mobile. Customize directory views and search filters to what matters most to members. Satisfy your diverse membership by allowing members to join special interest groups to connect with like-minded individuals and gain better value through a more personalized connection. Let members join and renew, register for events, update their profile, participate, and more. Create spaces for your members to share ideas, collaborate on projects, and increase engagement. Make it easy to catch up on and know what's going at a glance on web or mobile. Drive member value by offering member-only content. Reach out to members when certain things need their attention. Give members a frictionless renewal process. Members can find and connect with other members by web or mobile. Create customized capture forms to make it easy to collect data from your members, whether for surveys, applications, or internal business. 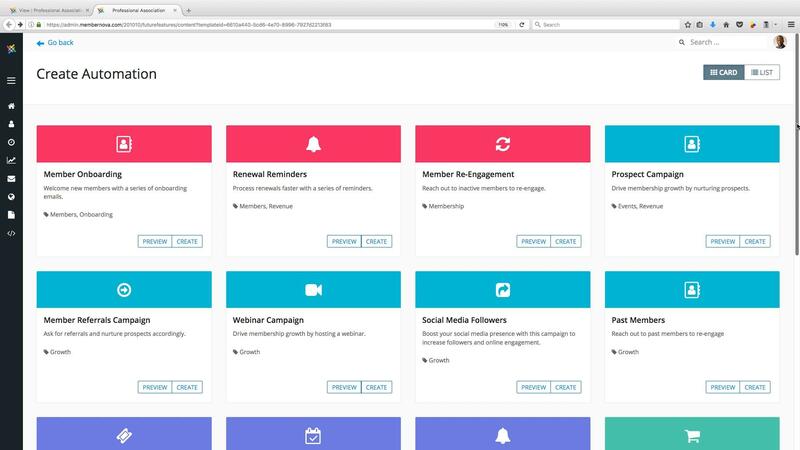 Tailor your access roles by membership type to keep the right content visible to the right people.